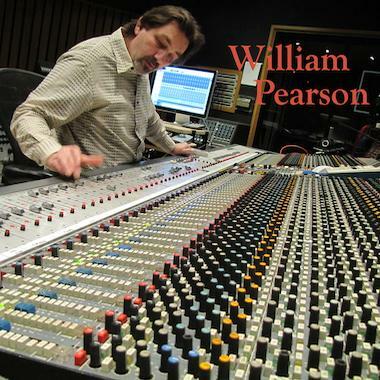 William (Bill) Pearson is a legendary Hollywood Composer and Producer who has garnered a Grammy, and created the music for the Academy Award-winning Documentary, “Twin Towers,” and numerous other films. Much in demand these days, Bill’s music appears in TV shows, commercials and trailers around the world. His music generally evokes intense emotions, and ranges from hard-hitting Rock, to Cinematic Orchestral, RnB, World Beat, and Big Band Jazz. Bill’s clients include ABC, NBC, CBS, FOX, HBO, ESPN, MTV, Disney, Warner Brothers, Universal Studios, Orion Pictures, and many others.